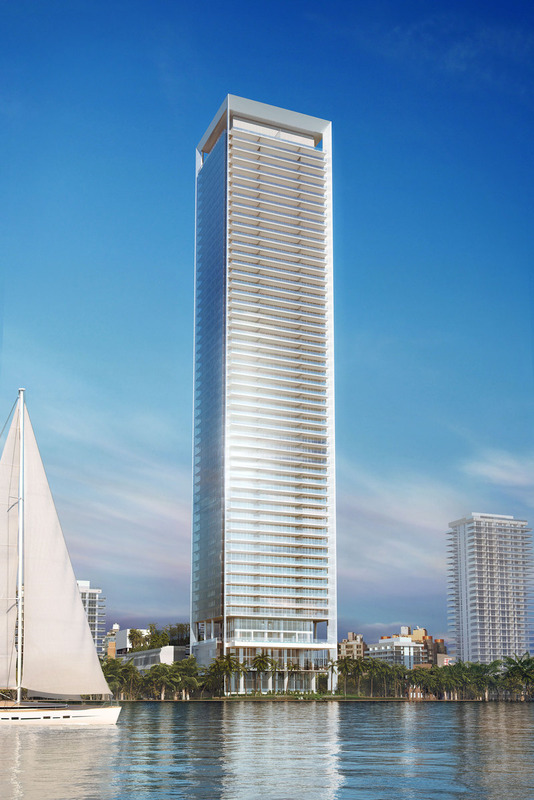 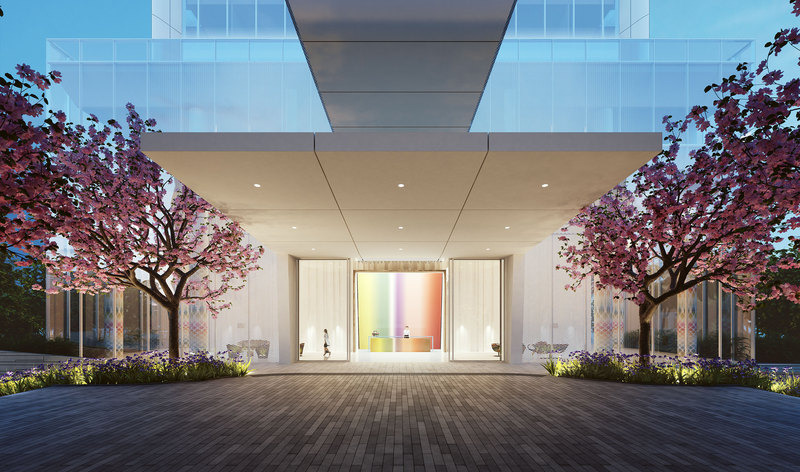 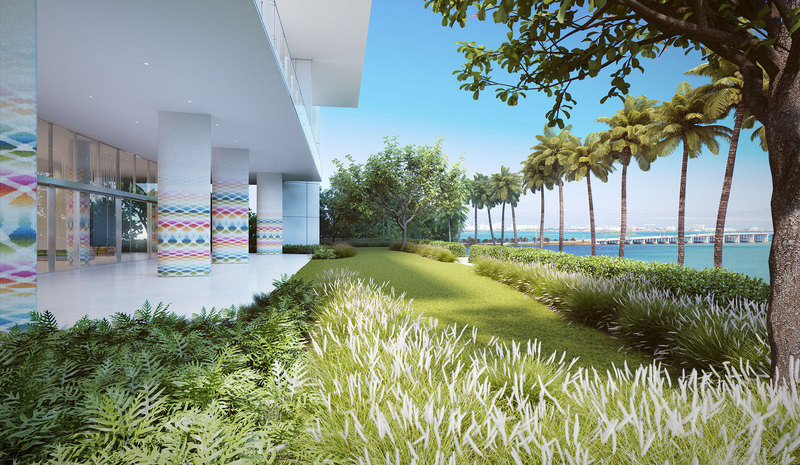 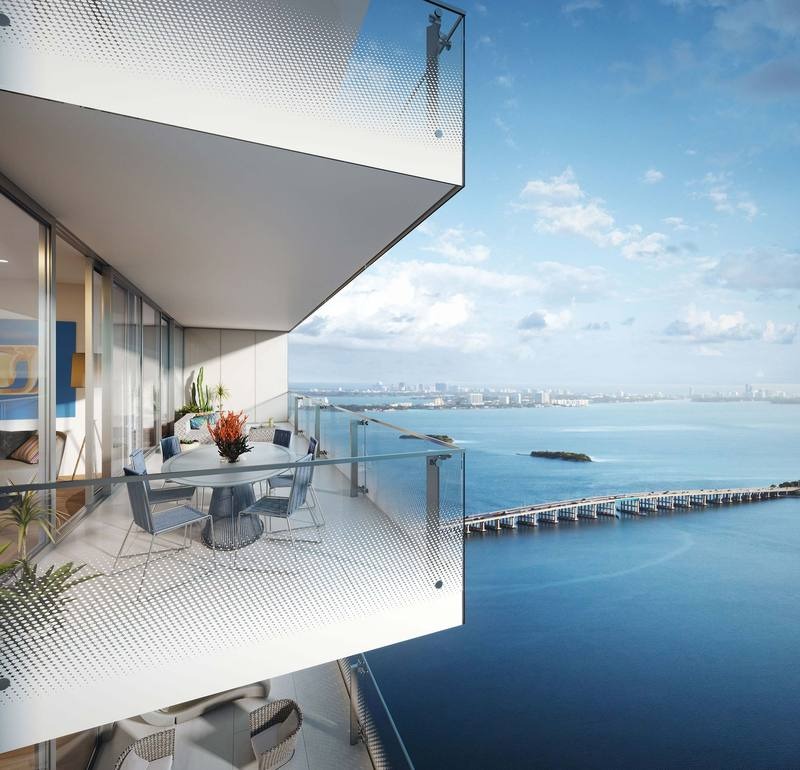 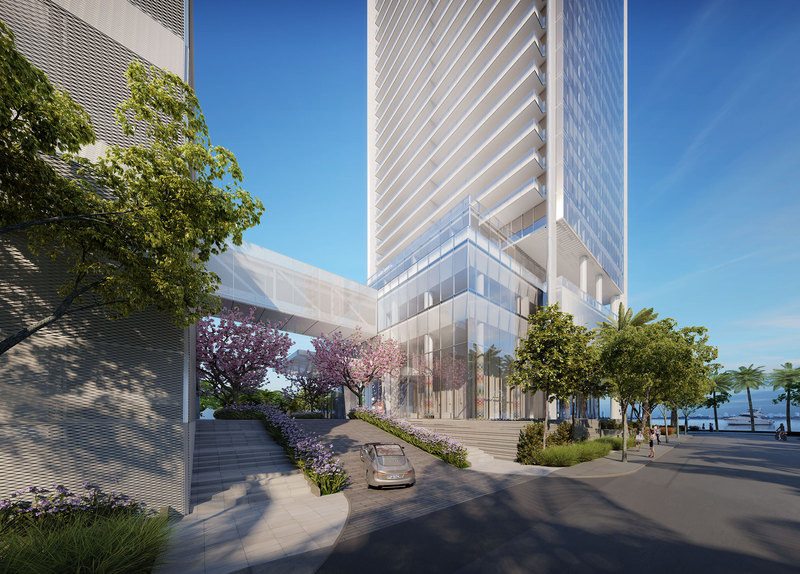 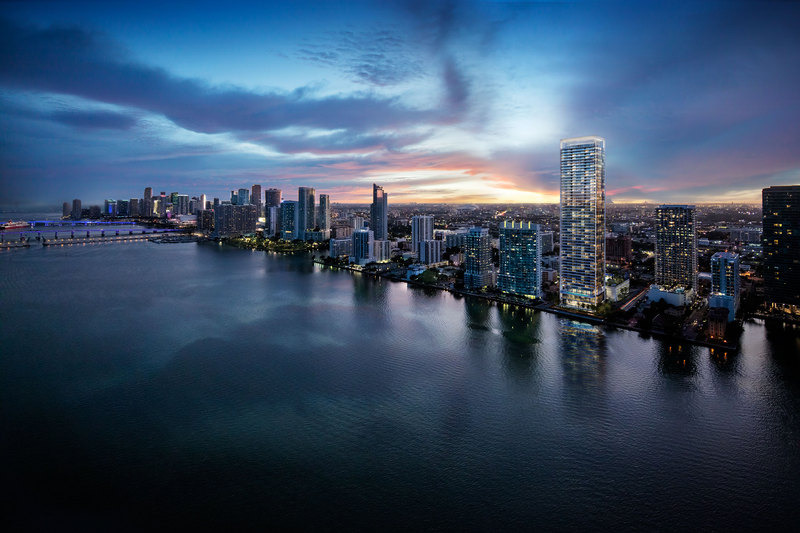 Boasting an impressive 200 feet of frontage on Biscayne Bay in East Edgewater, Missoni Baia is a one-of-a-kind work of high-performance architecture. 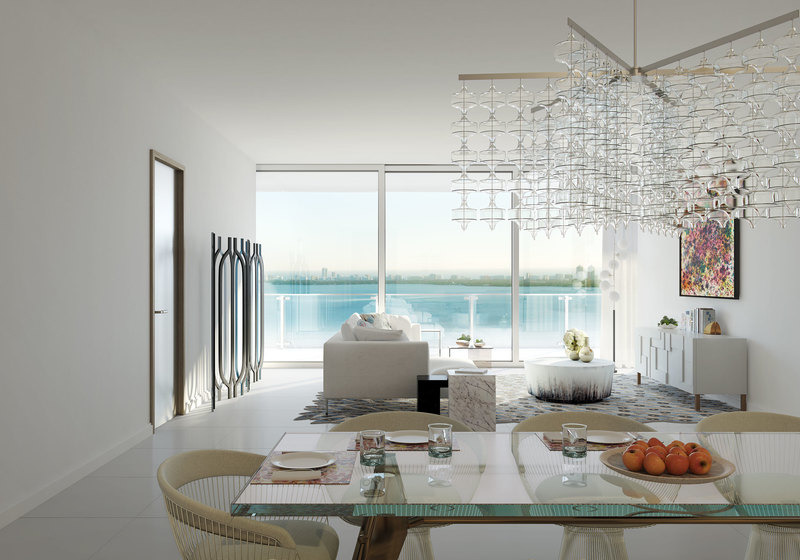 Designed by internationally acclaimed Hani Rashid of Asymptote Architecture and developed by OKO Group. 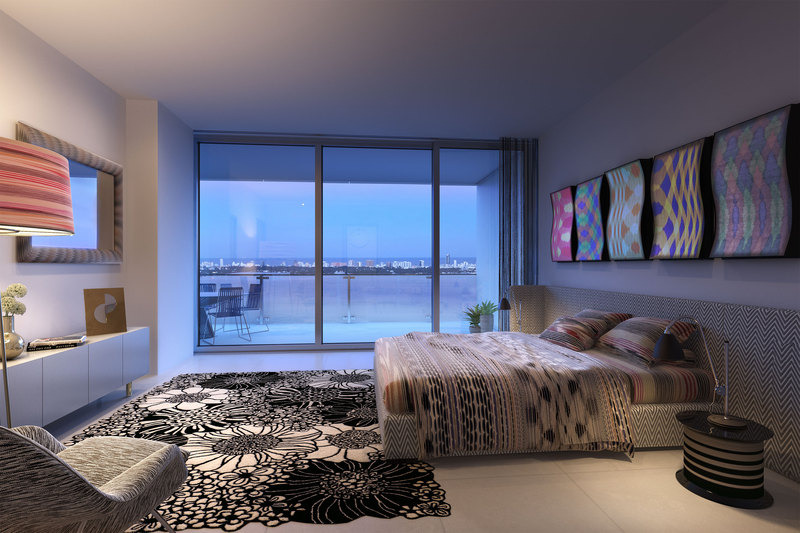 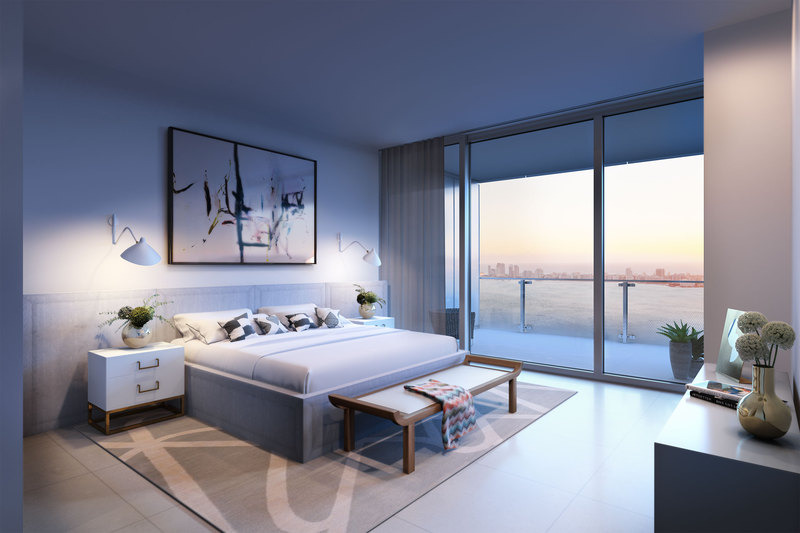 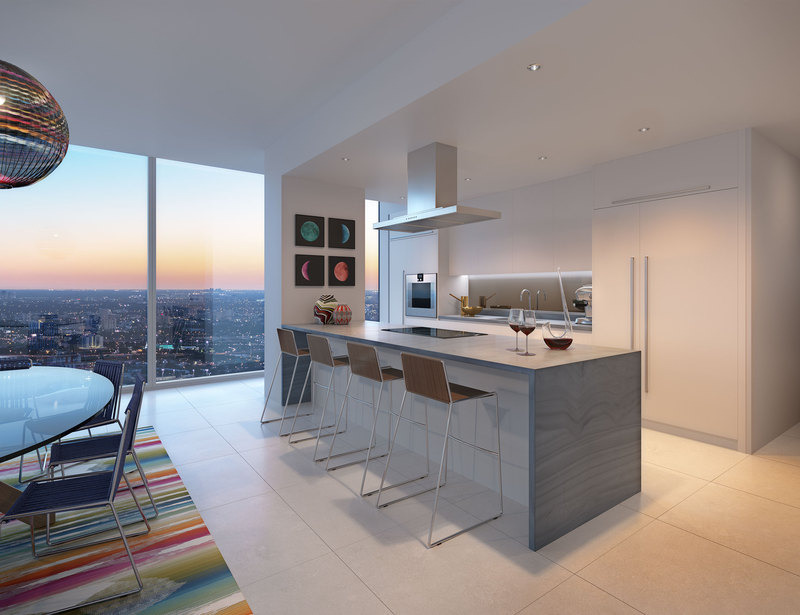 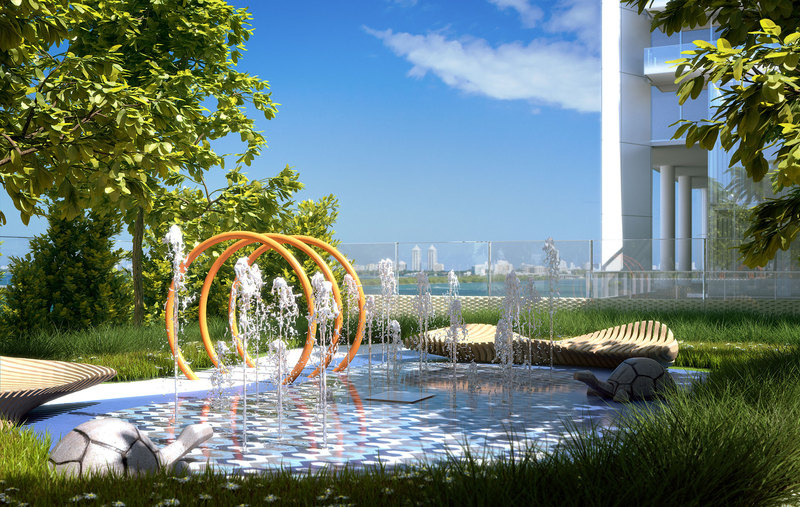 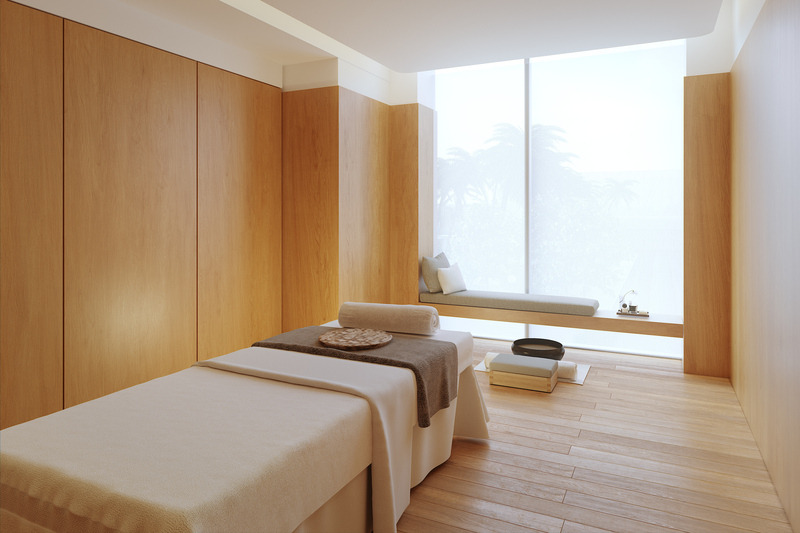 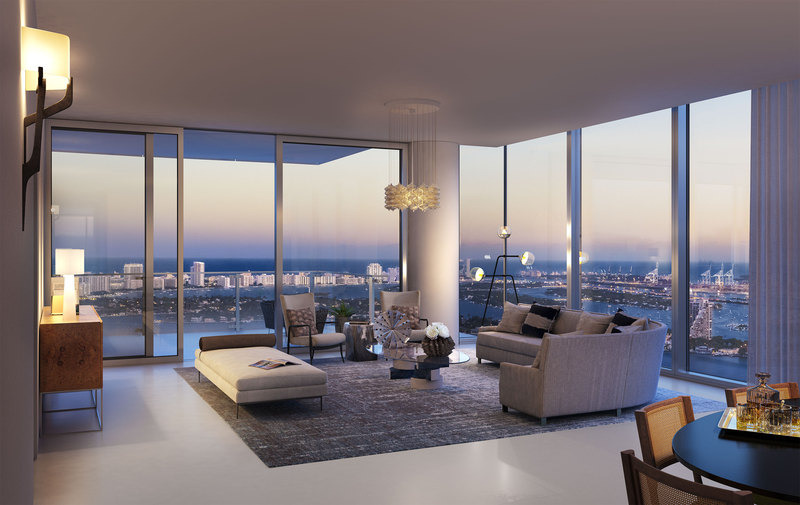 Missoni Baia offers a residential experience of unparalleled quality. 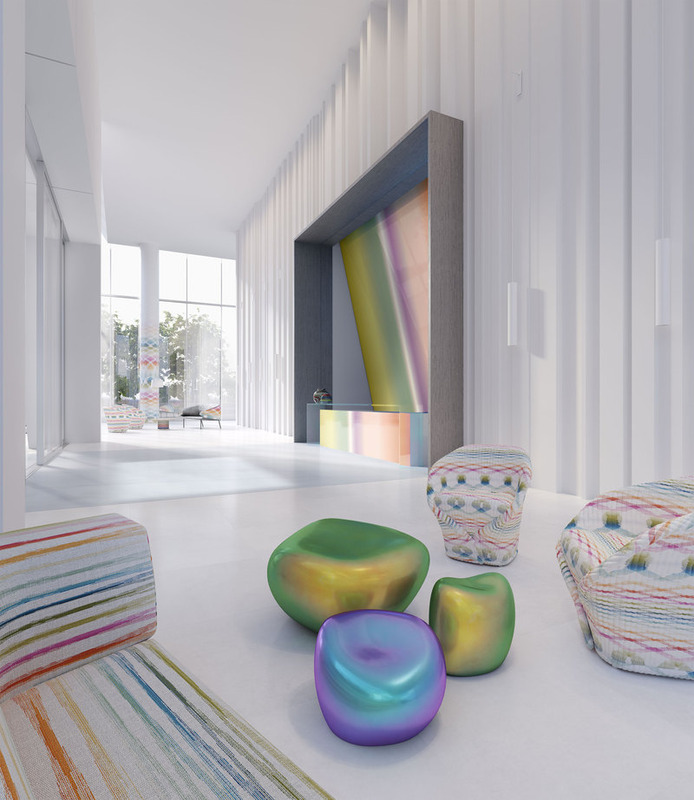 New York designer Paris Forino envisioned the tower’s 229 elegantly crafted one- to five-bedroom residences and curated the Missoni fabrics, furnishings, and artworks that complement Asymptote’s modern architectural design. 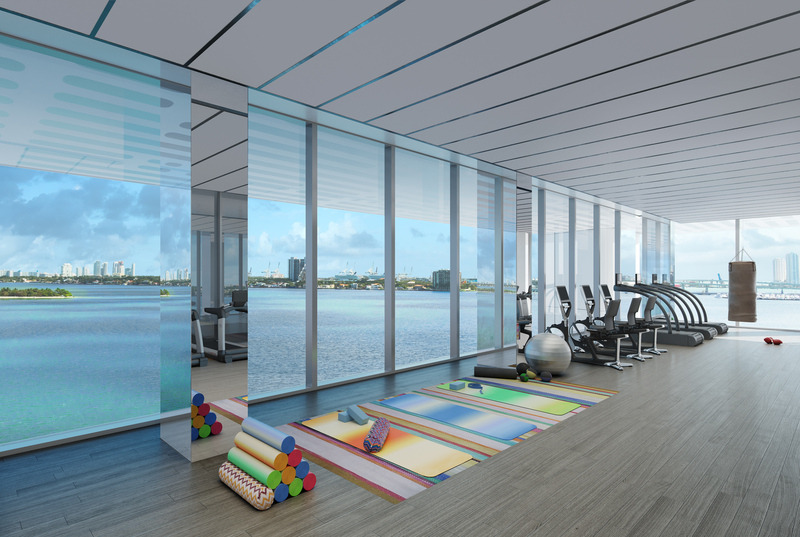 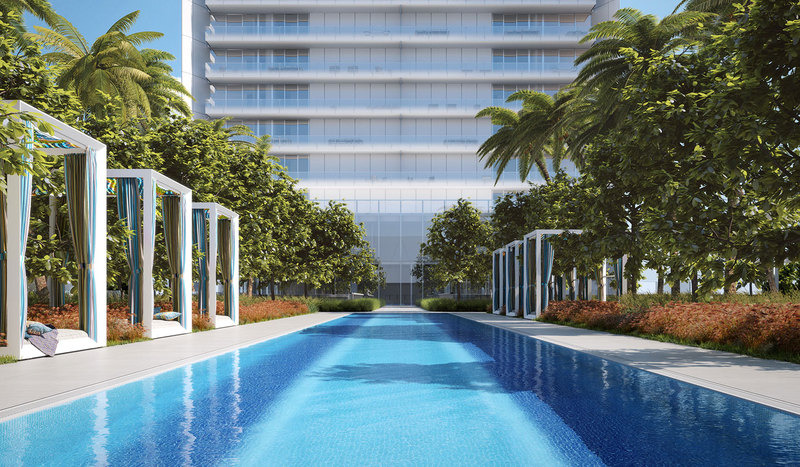 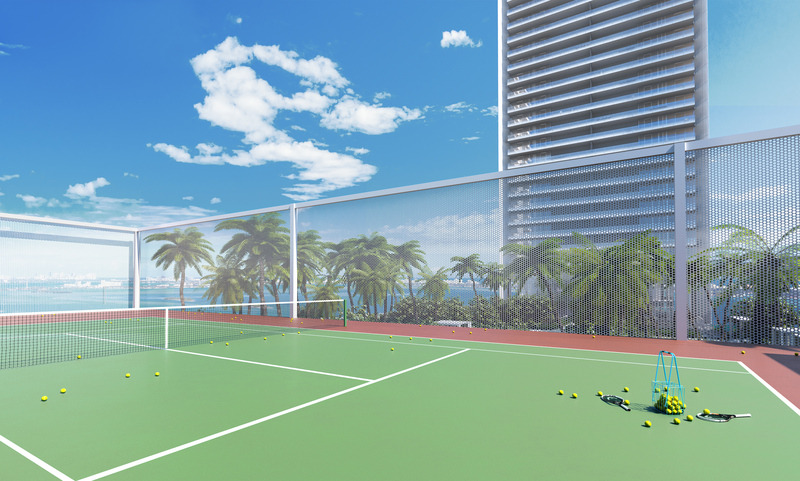 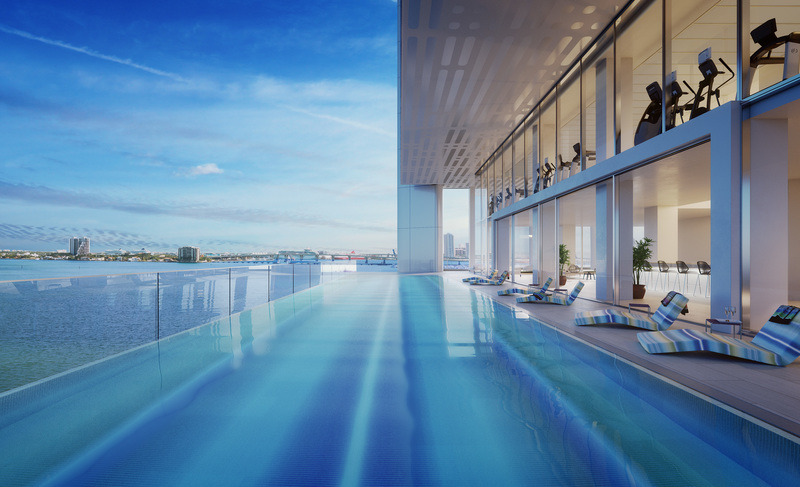 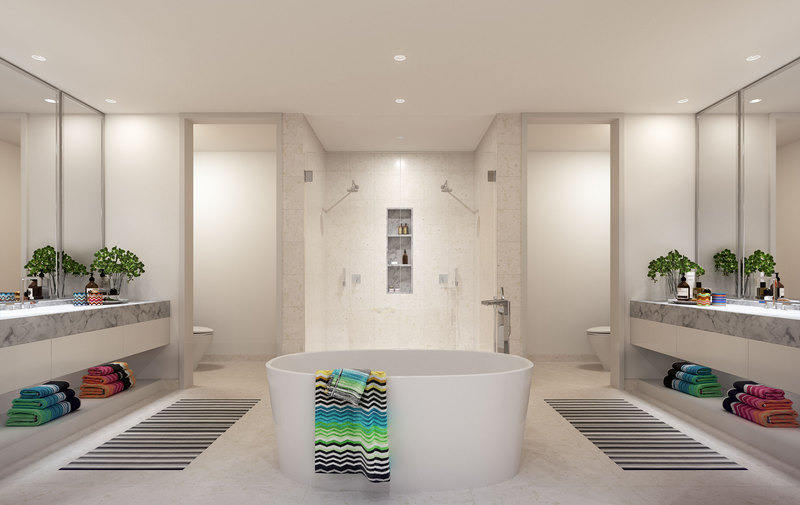 The building offers expansive amenities unrivaled in Miami—including an Olympic-sized pool and one of the city’s largest and most elegantly appointed spas—and a richly layered landscape designed by Enzo Enea. 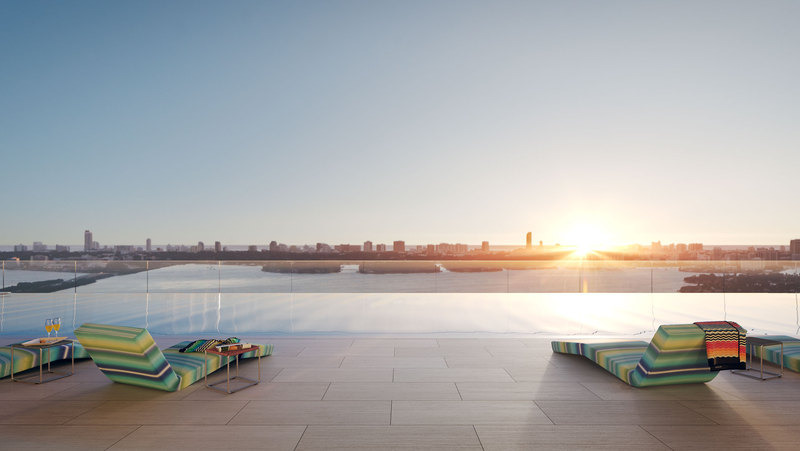 Missoni Baia sets a new standard for quality and sophistication in East Edgewater.